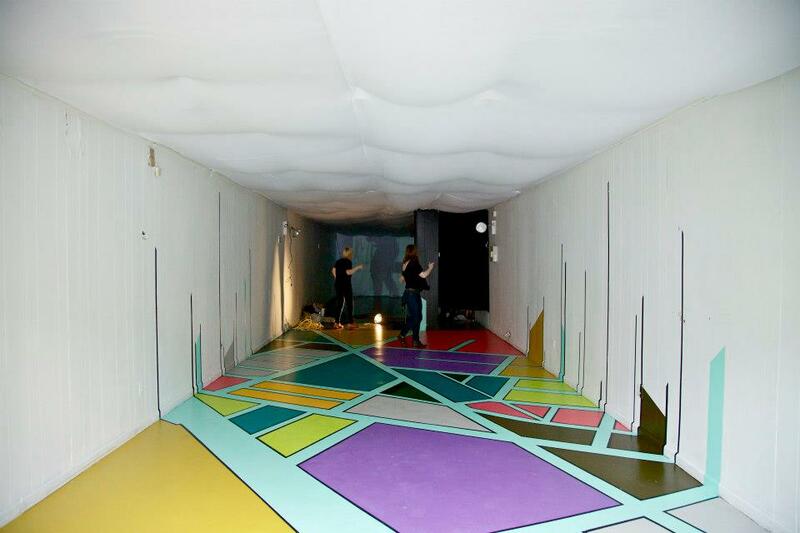 How can a participatory art installation bring new awareness and appreciation for a place? Artists Sheena Benavente, Keren Beddoe, and Katie Holden created ‘Harambee,’ an interactive project that focuses on residents. Harambee combines personal portraits, a large scale floor mural map and citizen engagement to celebrate the people of East Chattanooga in an otherwise vacant storefront on Glass Street. Community members took part in the installation process by creating their own portraits. Harambee was an intimate space that encouraged engagement where residents and friends can share their ideas for the future of the community. A “Better Block”? Try An AMAZING Block!